Why Luz de la Luna? 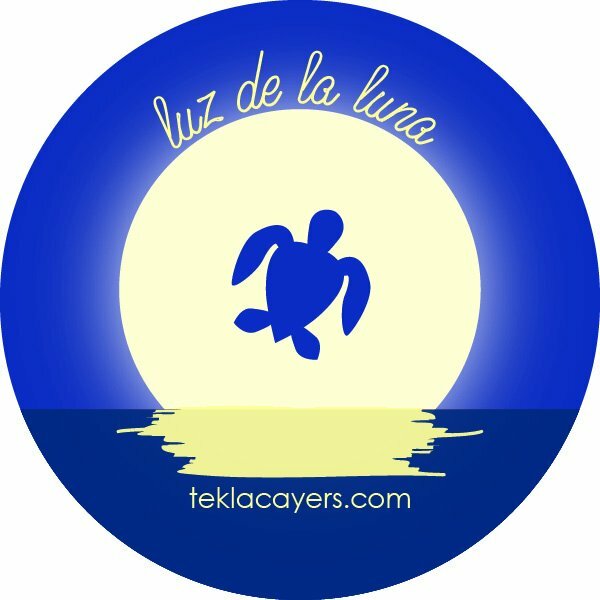 Luz de la Luna…. 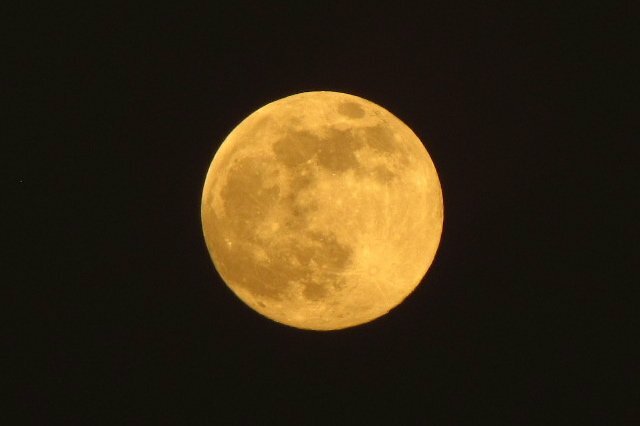 the light of the moon… the power of the moon and the wisdom of the moon. The mama sea turtle comes up onto the beach where she was born to lay her eggs. She finds the perfect spot on the beach and carefully, methodically and with the ancient wisdom in her, digs her perfect nest to lay her eggs, burying them and leaving them in the earth to incubate. A few months later, the babies hatch together, deep in the sand, and as one, work to emerge out of the earth and head straight to the ocean, the light of the moon and the reflection off the water their guides… that internal wisdom they are born with. I have been inspired by the wisdom of turtles my entire life, I was given the name tortugita (little turtle) by a Native American woman when I was a child, and I have volunteered on sea turtle nesting beaches, working for the conservation of these ancient creatures. Observing a mama lay her eggs in the moonlight and watching the hatchlings emerge from the sand are magical and beautiful moments to observe. My professional work (after a career in teaching science and non-profit work) and heart started with women mamas, babies and families, and my passion for the conservation of the sea turtle is still in my heart, and the wisdom of the sea turtle guides me in my work. Sitting on the beach, looking at the light of the moon over the ocean is my favorite place to be in nature, so my daughter’s name is Kaia Luna (Ocean Moon). My pregnancy with my daughter is what brought me into the profession of supporting women and families, and it has evolved into intuitive Reiki (energy) work and teaching. I know that everyone has the ability to heal themselves through energy work and daily practices, using different tools for balance and moving energy. I am here to support and guide women and families to listen to and trust their internal wisdom, using simple yet powerful practices for healing, growth and transformation.